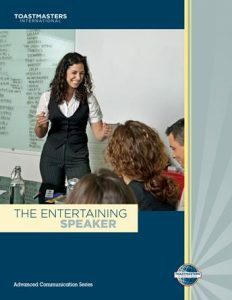 Entertaining speakers are always in demand. 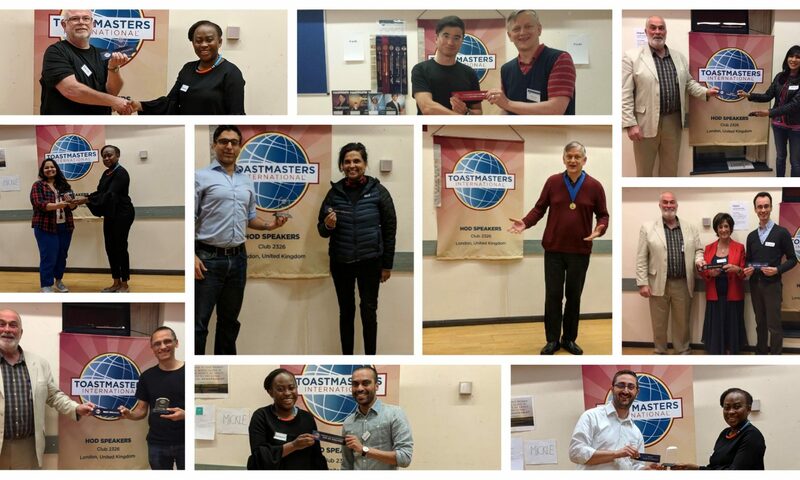 Projects address preparing and delivering an entertaining speech, finding good stories and anecdotes to include in speeches, using humour, incorporating drama into presentations and presenting an after-dinner speech. Objectives:• Entertain the audience through use of humour and/or drama drawn from your personal experience.• Organise an entertaining speech for maximum audience impact. Objectives:• Draw humorous and/or dramatic material from sources other than your own personal experience.• Adapt your material to suit your topic, your own personality and the audience. Use entertaining material as a means of conveying a serious message. Objectives:• Prepare a humorous speech drawn from your own experience.• Strengthen the speech by adapting and personalizing humorous material from outside sources.• Deliver the speech in a way that makes the humour effective. Objectives:• Develop an entertaining dramatic talk about an experience or incident, or give a dramatic reading.• Include vivid imagery, characters and dialogue.• Deliver the talk in an interpretative manner. Objectives:• Prepare an entertaining after-dinner talk on a specific theme.• Deliver the talk extemporaneously, using the skills developed in the preceding entertainment projects.